When he arrested the world's most wanted drug lord, he became the cartel's most wanted man. He must save his family before time runs out. 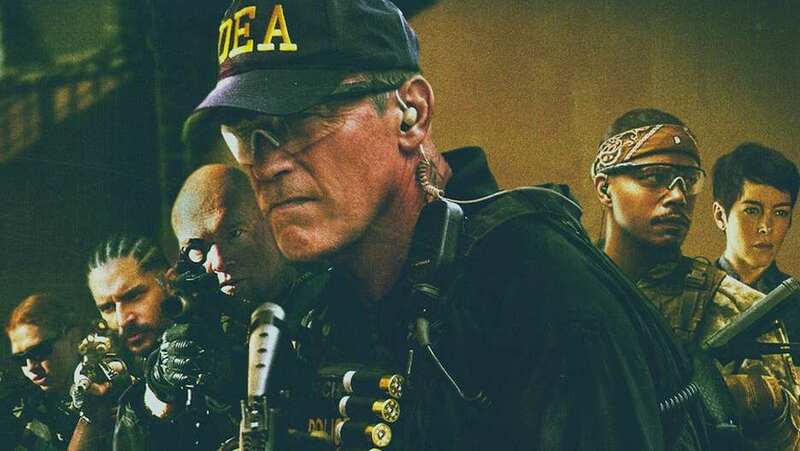 TV spot for Sabotage quickly summarizes the film's premise.